The 2011 SI Audition Season is Here! People, it’s time. Time to get prepared for the 2011 Summer Intensive audition season!! For serious dancers – whether aiming for a pro or college career out of high school, summer intensives with top schools are a vital part of thorough dance training. And top SIs do not admit students without an audition. There are a lot of considerations that dance students and their families should discuss before an SI is chosen. We’ll get into those in another post. Focusing on the audition season itself, you need to know that even if you are 100% positive that you will not be able to attend an out-of-town summer intensive, it is still an absolute must for you to attend the summer intensive auditions that tour to your town. Why? First off, the more experience you have taking part in auditions, the better. Auditions are a way of life for dancers, and getting comfortable with the process is best accomplished by experience. 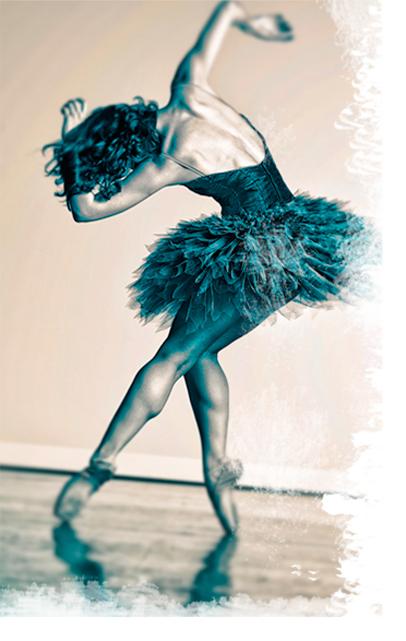 You should consider auditions to be a vital part of your dance education. Secondly, the audition results can give you an idea of how you are progressing. Are you good? How good? It can be nearly impossible to get a feel for your own talent and technique just from taking daily class at a small-town studio. Finding out what major schools are interested in you – and which ones aren’t – can help you understand how you are perceived and what kind of potential you are thought to have. In addition, you will have a chance to be seen by top companies and schools who may recognize you next year if you are unable to attend the SI but do audition again. Often, SI schools send the same few people to the same cities, so that the Tulsa team, for example, will be fairly unchanged year after year. If you stood out at all, you may have made an enough of an impression with the adjudicators that they remember you from the prior year. You’d be surprised how often this happens and how much it can help with your training career. For dancers located in areas without access to the very best schools, summer intensives can be their only access to opportunities to be trained by national master teachers, to be taught by professionals currently dancing with top companies, to meet other serious young dancers, to be seen by artistic directors and to devote a whole month or more of full 8-hour days to their dance training. Summer is often the only time a young dancer has when time is not split between school, homework and other activities. Those dancers who do not take advantage of this time – even by attending just a local dance intensive – are not only wasting an opportunity to focus on dance without distraction; they are creating large developmental gaps between themselves and their many peers who do attend intensives. These are just a few of the reasons that you should make SI auditions an annual part of your training process. In the next post, I will be providing links to audition tours and websites for the best of the best in SIs. Take a look, and start planning your 2011 audition schedule!